There are so many things you can learn about on Pinterest. From crafts and home decor ideas to small business inspiration—you name it, they have it. But one of my favorite things to do? 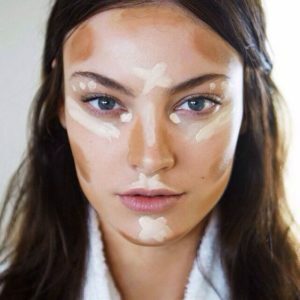 Seek out makeup tutorials! Many of my favorite bloggers and vloggers (that’s video-bloggers to those who don’t know) have created amazing Pinterest inspiration pages. I love browsing Pinterest, as opposed to browsing YouTube or Instagram, because I can easily save, sort and share my favorites. It’s become an essential resource for my upcoming wedding, too—after all, I want to look my best for the big day! Manicures are our favorite – but doing them at home is harder than it looks. 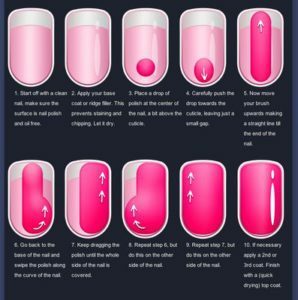 We love this step-by-step tutorial, as well as these 27 crazy hacks that make doing it yourself easy. 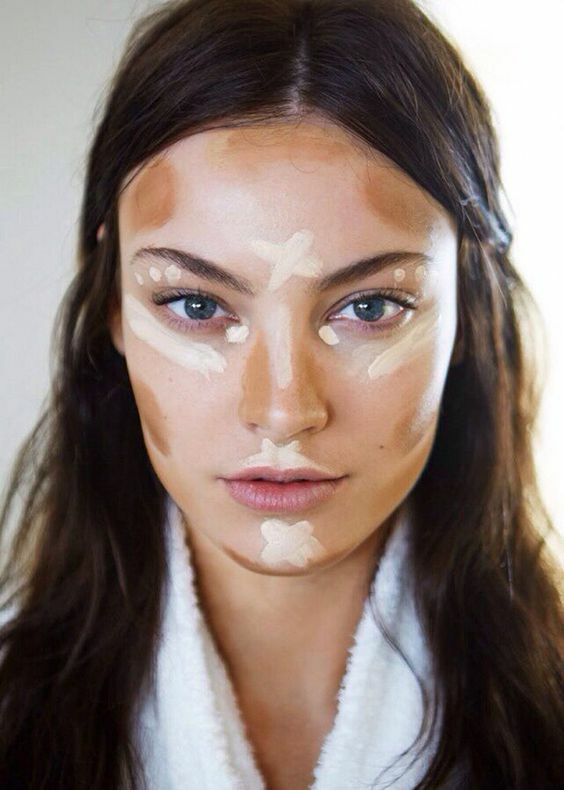 Contouring makes your face appear thinner, and is perfect for special events. Learn how to do it effortlessly, here. 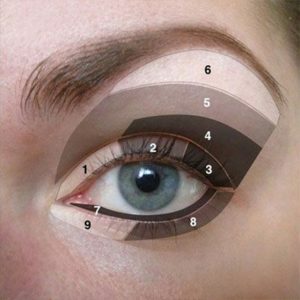 This is one of our favorite smokey eye tutorials. 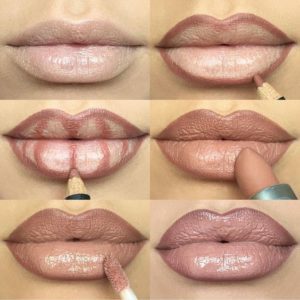 Step by step, how to plump your pout, a la Kylie Kardashian. Try this for red lips. The crown braid – our favorite Instagram-worthy style. 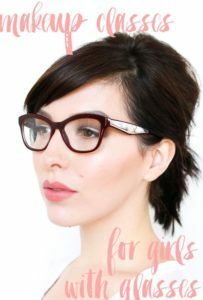 Wear glasses and makeup? Here’s how to maximize your look. TDS co-hosts FCC Chairman Wheeler, US Congressman Welch in Vt.